The new OnePlus flagship will be launched on June 15th. 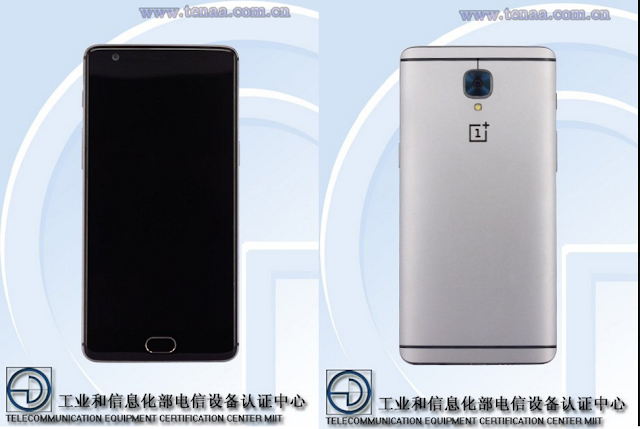 OnePlus has confirmed that the new OnePlus 3 device is coming pretty soon. The phone recently passed through the FCC and chinese TENAA, and most of its specs have already been leaked: 4/6GB of RAM, Snapdragon 820 chip, 3000mAH battery and a completely new design for the OnePlus phone brand. Also today, it was announced that they will be dropping the invite system and will sell it through more stores, and in the normal way, without you having to wait to get an invite. That's great news for OnePlus fans. The phone should be released the day after the event, which is on June 14th, so get ready for the new flagship!